Here's the new video "Lies" by CHVRCHES which is off their debut album The Bones of What You Believe. But it was first included in their international hit EP Recover; the EP breaking out in big way creating much of their early buzz that helped them sell out shows all over the map. 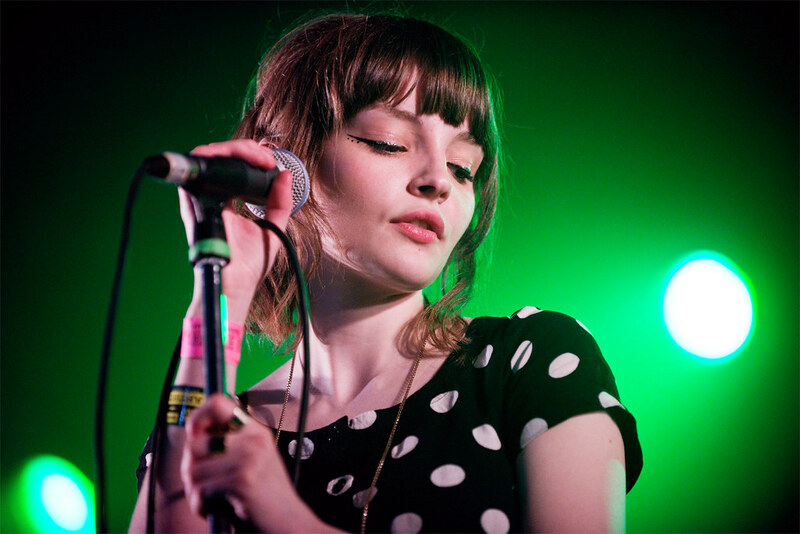 CHVRCHES are currently on tour and make their way to Los Angeles when they play The Wiltern on November 18th.